We are engaged in offering a qualitative range of Frame System & Accessories that is made strictly in according to industrial standards. Moreover, our range is widely acclaimed for its high tensile strength and durability. Available in various specifications, these Frame System & Accessories can also be custom made as per the clients’ requirements. Furthermore, we offer these Frame System & Accessories at industries leading prices. We manufacture Frame scaffolding system both in 40NB & 50NB tubes. The tubes are notched & mig welded to give extra strength & finish. 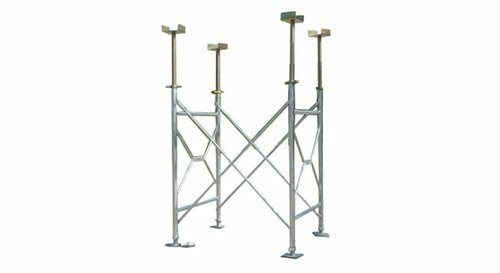 These frames can be used as external scaffolding as well as for slab stagings. These are special connecting pins to connect the frame scaffolding verticaly & make the connecting joint strong. These are available in in square & round tube & in various design models as per comaptible scaffold system. Our company is dedicatedly engaged in offering our clients Cross Brace. They are available in two different models that differ in its size. Cross brace are known for its premium quality, long life and optimum results and find wide applications in various industries. In addition to this, it is being offered at the best rates in the industry. 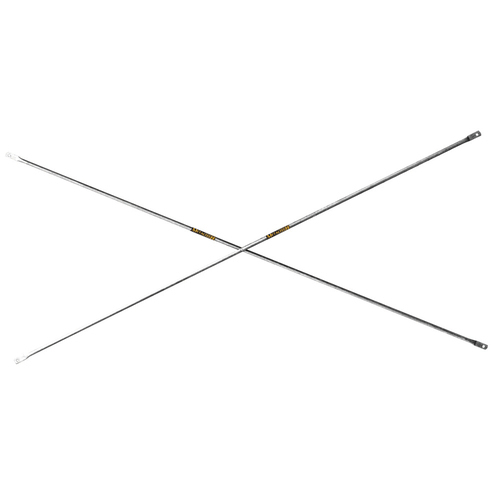 These are used to achieve spans between H Frames by locating them in the selected pins on H Frame. 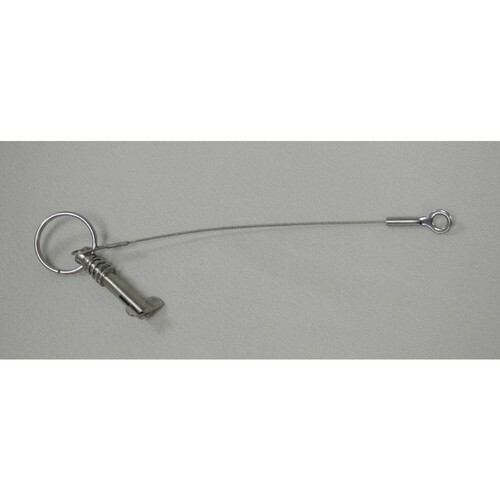 We offer our clients Gravity Pin that is available in various standards. 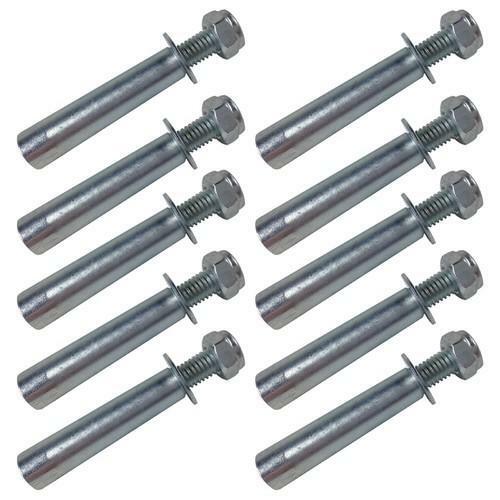 These are available in m5, m6 and m8 metric threads with or without pre-assembled eye screws, hook screws or studs with brass cap nuts or steel nuts etc. A new range of gravity toggles is also introduced with central pin locked by an e-clip which holds the central pin in place. Further, this Gravity Pin is widely appreciated for its qualitative features and is available in wide applications as desired by the clients. Looking for “Frame System & Accessories”?